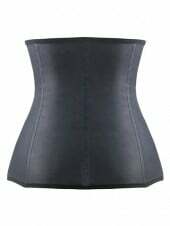 Blog - Create a Kim Kardashian kind of hourglass body shape using waist training product. 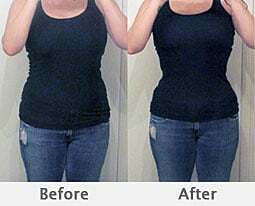 Create a Kim Kardashian kind of hourglass body shape using waist training product. Kim Kardashian without a slim waist is a size Large Lady for sure, but with her slim waist, she became one of the most sexies woman in the world. She wears waist trainer to go to Gym and even go to sleep. 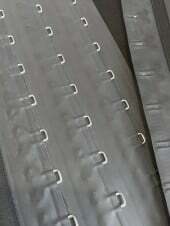 A number of occasions she didn’t wear any waist trainer but her waist stays very slim.